We earlier reported that Triumph had recalled over 1200 motorcycles, including the Triumph Street Triple R, Triple S and the Street Triple RS in the USA. Now the company has announced that the recall will be extended to India as well. 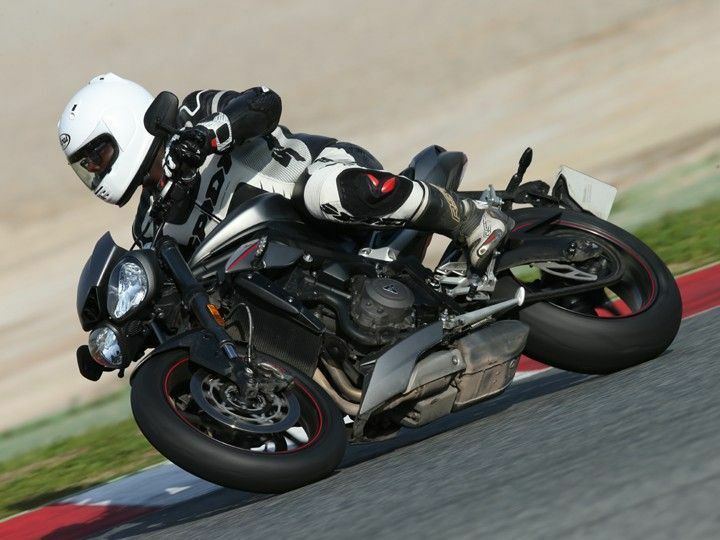 Triumph India has stated that around 100 units of the Street Triple RS are affected in the country. The recall stems from a possible malfunction in the left-side switchgear. 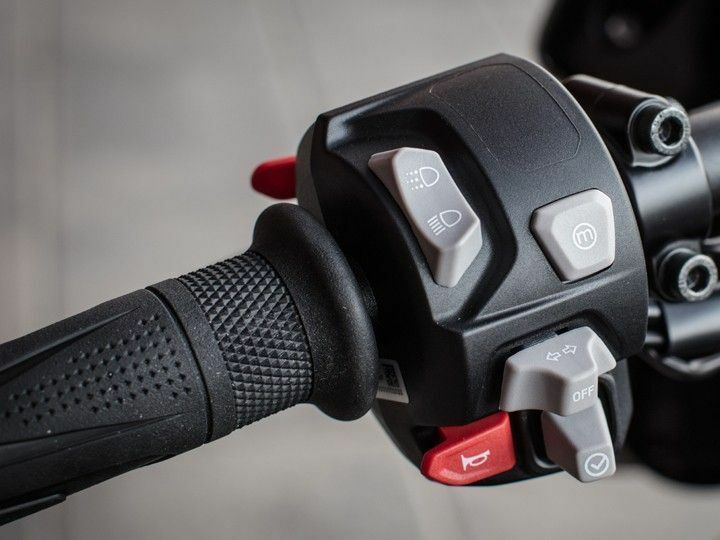 Due to this, the affected models are said to be prone to water entering into the left-hand combination switch on the handlebar and cause an electrical malfunction, rendering the turn indicator and the headlight switch to stop working. According to recall documents, the affected models are said to only have a single layer of protective lacquering, installed during manufacturing. The turn of events, however, reveals that this is not enough to restrict the water from entering the onboard electrical circuit. Triumph India will contact the affected customers through the dealership and take necessary action. Triumph Motorcycles India is in the process of launching a safety recall concerning the left-hand switch cube on certain Street Triple RS to remedy an indicator and main beam malfunction caused by water ingress into the switch cube internals. Approximately 100 motorcycles are affected in India. In due course of time, the brand shall be proactively contacting the customers through their respective dealership network for all the necessary actions.